Our team is here to help you. 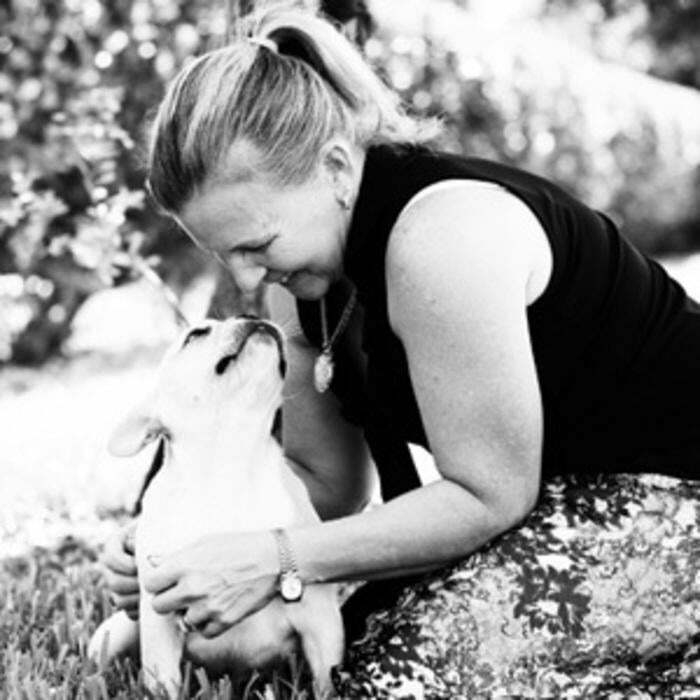 Our goal is to meet your needs as it pertains to the health and well-being of your pet. 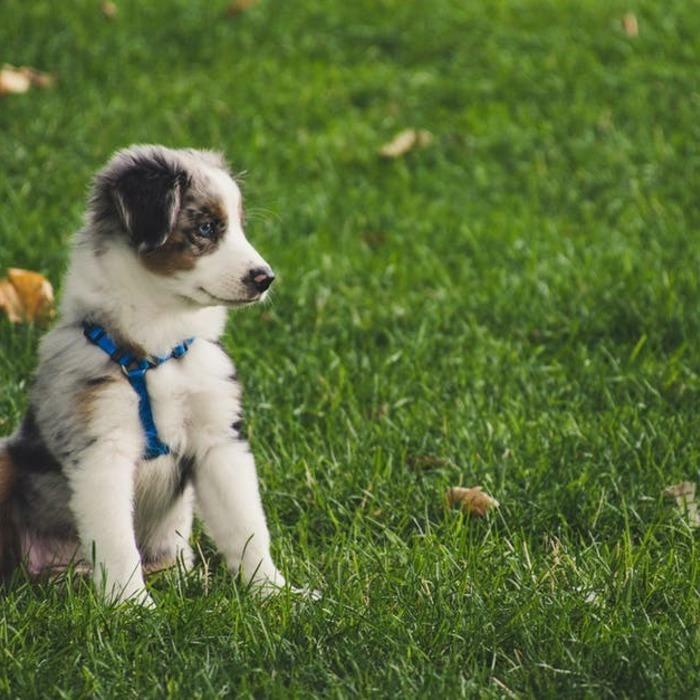 Our clients' pets are members of their family, and they expect the same quality healthcare as they would for any other member of their family.  When your pet comes to Gulfshore Animal Hospital, they become a part of our family too. 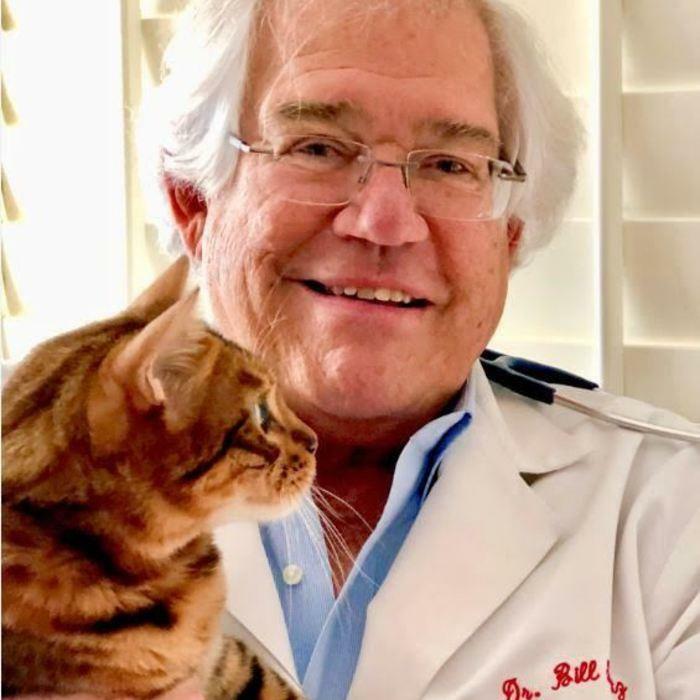 Dr. Dave Ball is a 1984 graduate of the University of Florida. 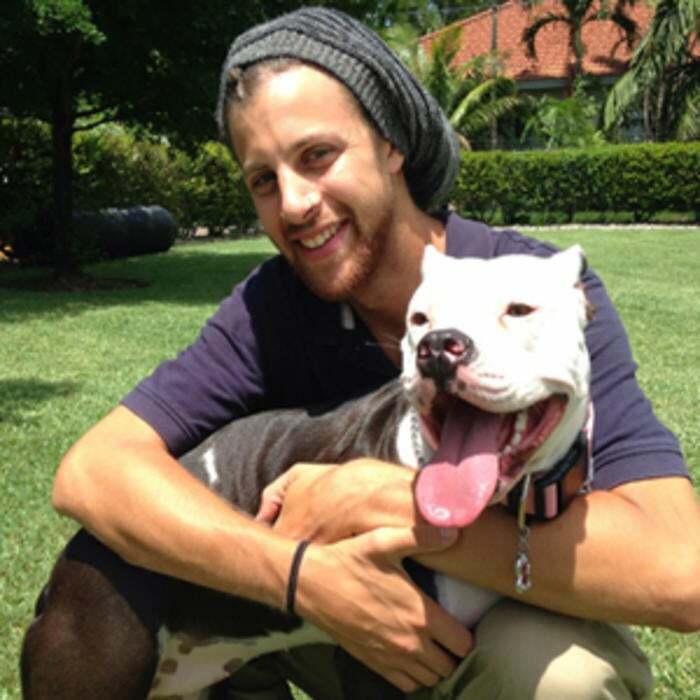 His childhood dream, which he holds dear even today, was to bring people and their pets closer together in mutually rewarding relationships. Dr. Ball believes attaining that goal takes a strong commitment to both personalized client service and client education. 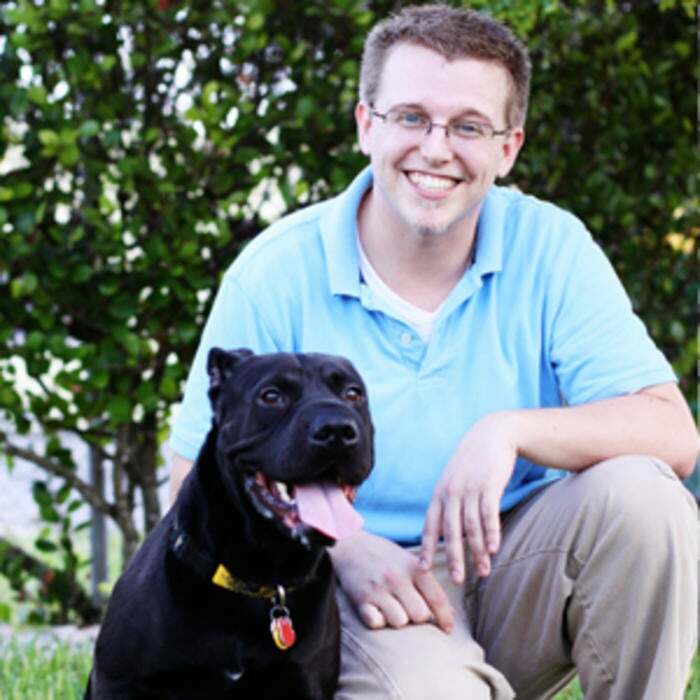 His vision was to assemble a team of energetic, talented, and professional veterinary staff in private practice to address all of a client’s veterinary needs and desires. 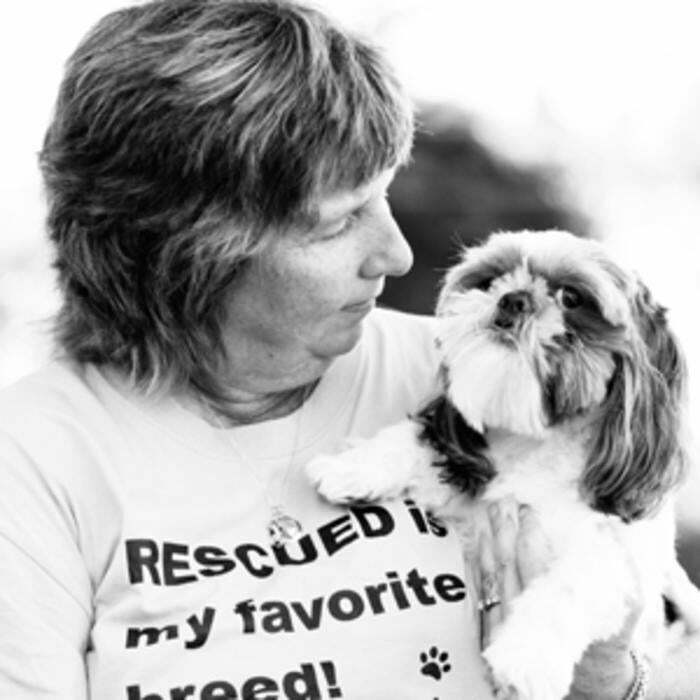 A happy client is a caring client and a caring client has a loved pet. 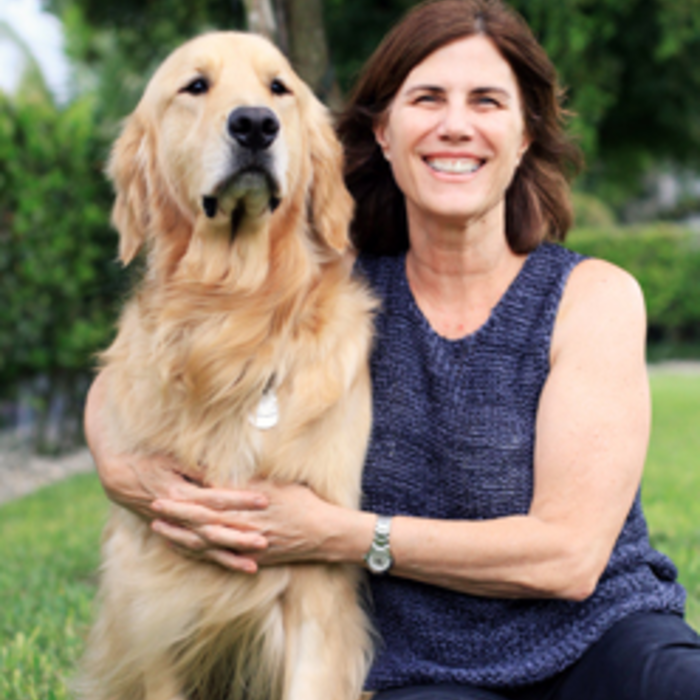 Dr. Kim Schemmer graduated from the University of Florida in 1986 where she studied extensively under Dr. Richard Halliwell, one of the world’s top veterinary dermatologists. She is deeply committed to patient care and client/doctor relationships. She directs all aspects of the hospital's medical and surgical care. 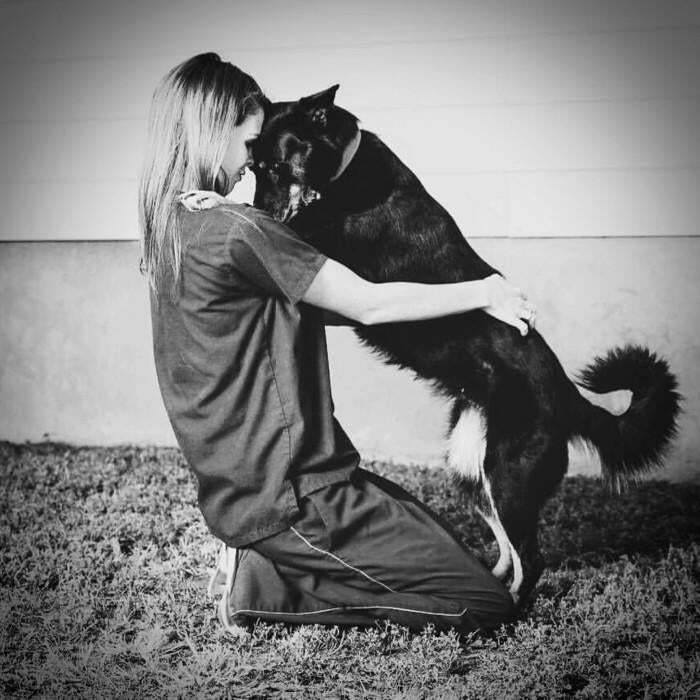 Her goal is to ensure your pet not only receives the best veterinary care, but that your pet also receives the necessary loving care for a full recovery. A loved pet is a healthy pet. Dr. Bill Swartz graduated from The Ohio State University and practiced for over 40 years in Northern Virginia. He has been doing relief work in Naples since 2008. 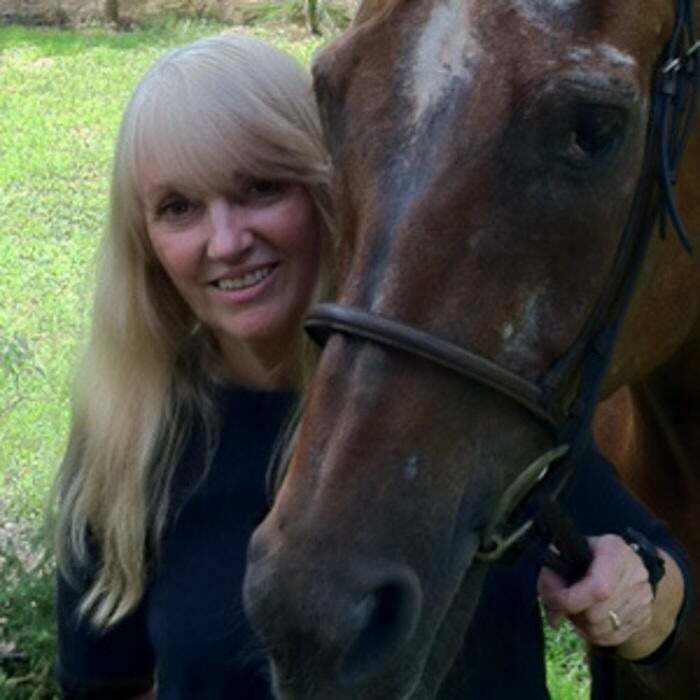 He currently serves on the board of Naples Therapeutic Riding Center and is the treasurer of Greater Naples Leadership. He lives with his wife, Mary Lou, in Pelican Bay and has two children and three grandsons with grand-dogs in Baltimore and Atlanta. His Bengal cat, Caymus, is a frequent companion when out for walks. 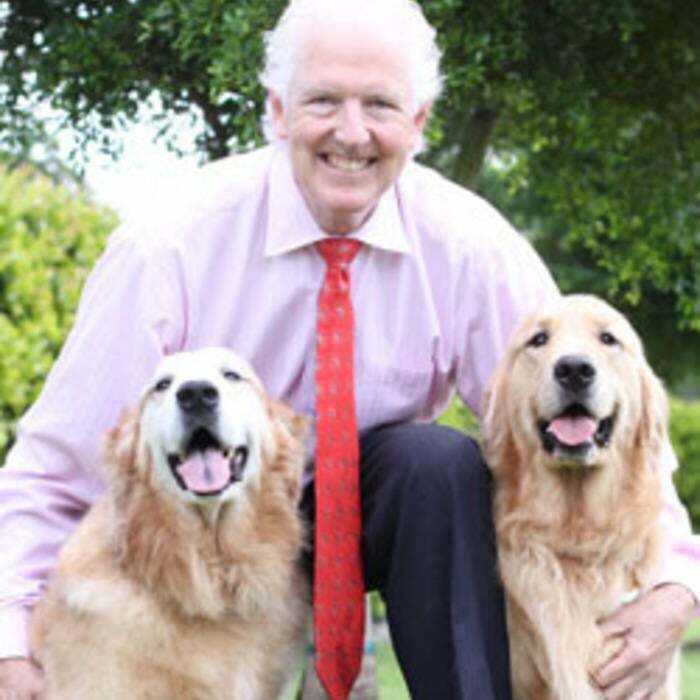 Being able to enjoy his profession and helping pets in Naples get great health care is a priority. Dr. Eric Wagner is a 1990 honors graduate of the University of Illinois. 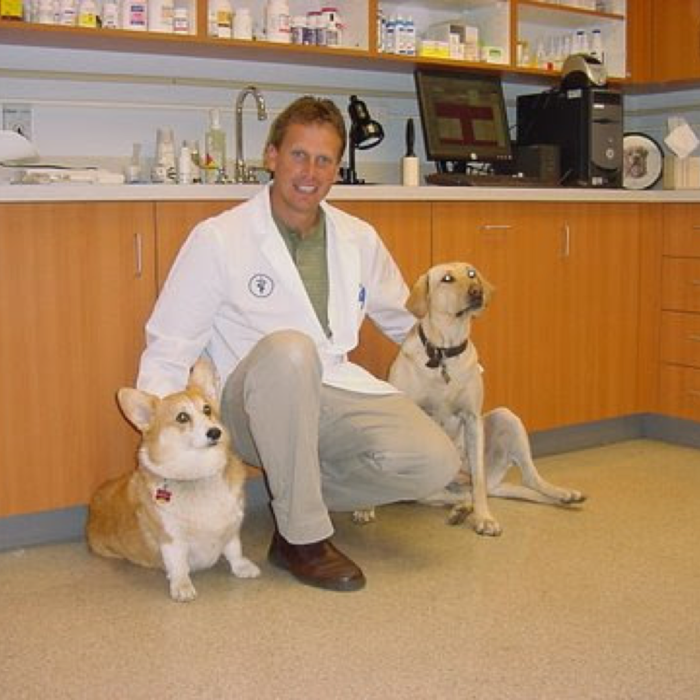 Prior to making Naples his second home, Dr. Wagner owned and operated a successful 4 doctor veterinary practice in the Chicago North Shore area for 15 years. 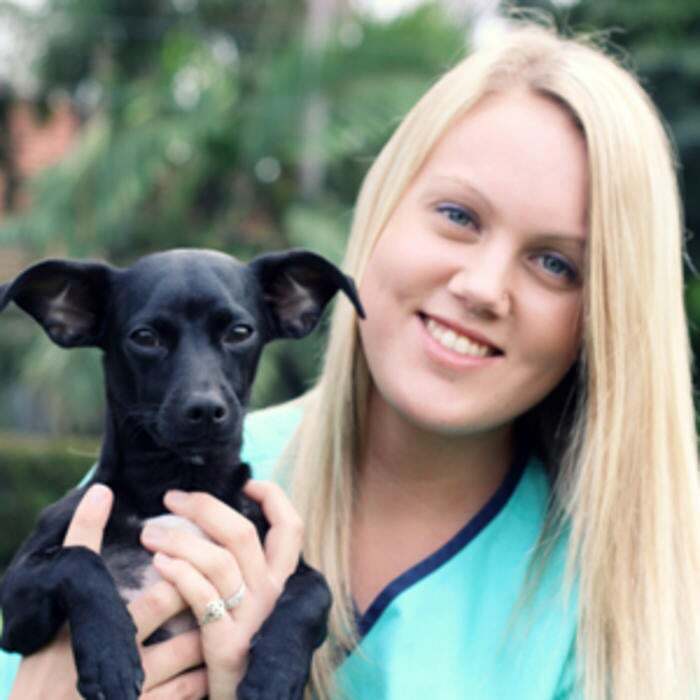 Dr. Wagner brings extensive experience in veterinary surgery, medicine, including chemotherapy, and veterinary dentistry to the Gulfshore Animal Hospital professional team. “What is a life without animals? For myself, I wouldn’t know. My passion for animals started as young as I can remember. I was always the child bringing home sick, injured or stray animals trying to nurse them back to health and provide them with comfort. 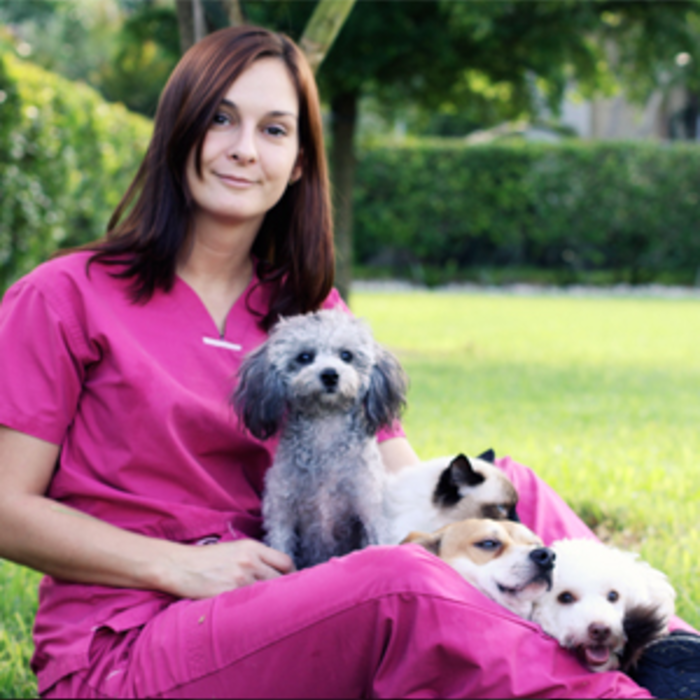 I am so thankful to be fulfilling my passion every day at Gulfshore Animal Hospital. The loving staff here has become my second family and the unconditional love I receive from our patients and the gratification from the clients makes every day worthwhile. Born and educated in Manhattan New York. 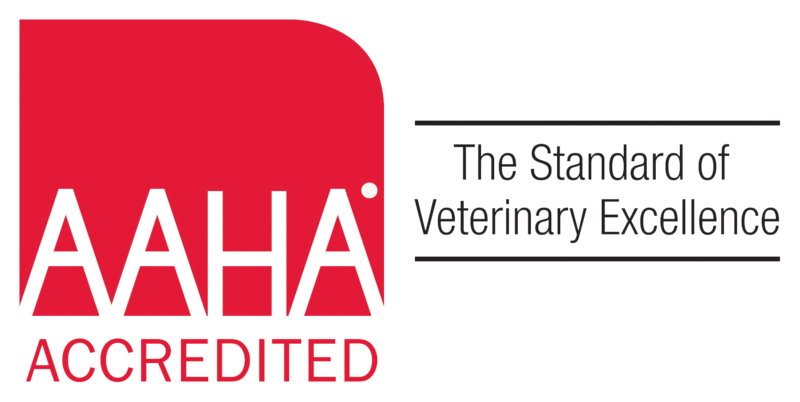 I furthered my education via Purdue University receiving my certification as a Veterinary Technician. I was awarded my license by the State of Connecticut in 2006. I acquired my experience through various tri-state Veterinary Hospitals in addition to various bio-dynamic organic farms. 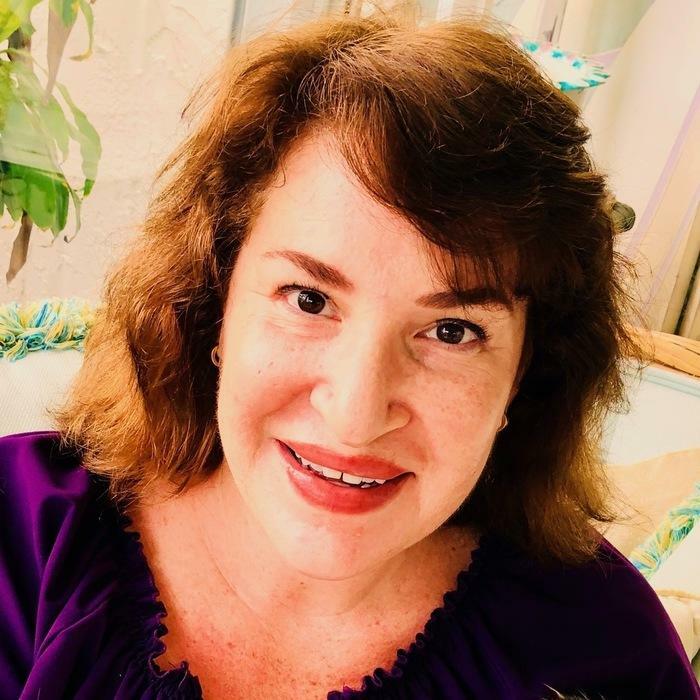 I relocated to South West Florida in 2015 joining Gulfshore Animal Hospital in the Spring of 2017. Working with animals for me is a challenge, illuminated by the constant learning experience and joy that each patient brings. Seven years ago I left the rainy city of Seattle, heading south to beautiful sunny Florida and 15 years ago I made the rewarding decision to join the field of Veterinary medicine and am now a specialist in assisting surgical procedures. As an outdoor enthusiast, I enjoy spending my downtime diving, camping, hiking, fishing, boating, swimming and having lazy days at the beach. I was very impressed. 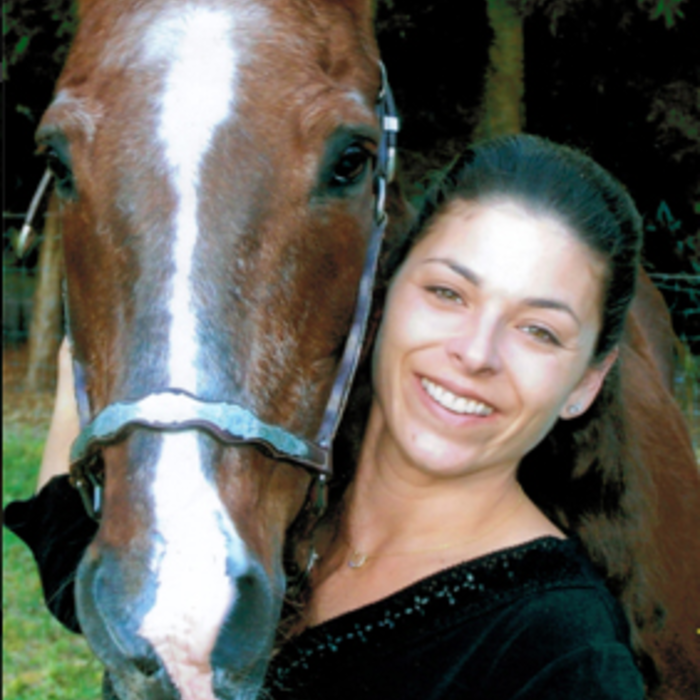 I have always taken good care of my pets and have been to many vet hospitals. However, I have not been to one that was so professional. I was very impressed.